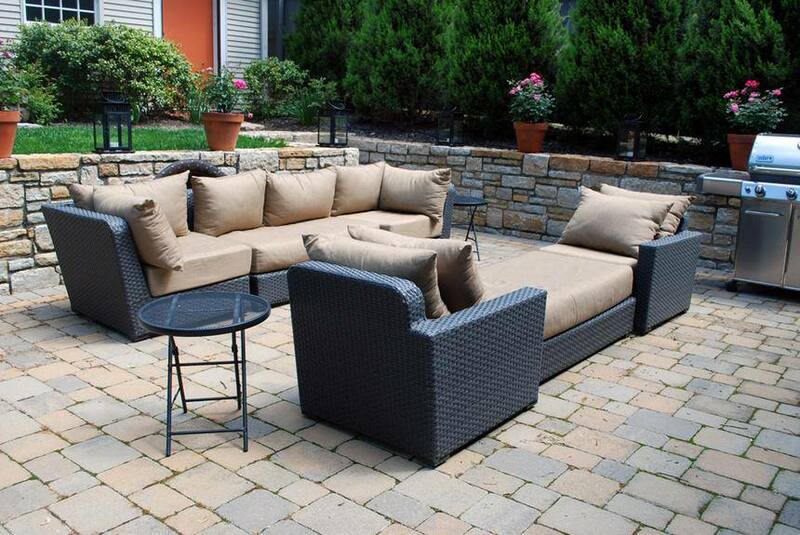 Few ideas how to transform your outdoor space. When your mom told you to turn off the TV and play outdoors already, she knew what she was talking about. Hanging outside is good for our mental and physical well-being. As adults, having an outdoor retreat adds an economic component: Upwards of 80% of homebuyers said patios and front porches are “essential” or “desirable,” according to the “What Buyers Really Want” survey from the National Association of Home Builders (NAHB). So how come when we move into our dream home, we hardly ever use our decks, porches, and patios? An anthropological UCLA study, described in the book “Life at Home in the Twenty-First Century,” blames our fascination with digital devices — tablets, computers, televisions, games — for keeping us cooped up. The UCLA research participants spent less than half an hour each week in their outdoor space. And these were Californians. So this summer let’s make a pledge to pay more than lip service to outdoor living so we can be happier, create lasting memories, and generally take advantage of what home has to offer. Meanwhile what is happening with our local market in Ojai? The month of July ended with 17 homes sold. The least expensive was a starter home, with 2 bedrooms and 1 bath, 638 suqre feet, with a lot size of 7824 square feet.